* Outer shell in heavy duty cotton canvas. * Reflective safety band on back. * Removable CE approved elbow armour. 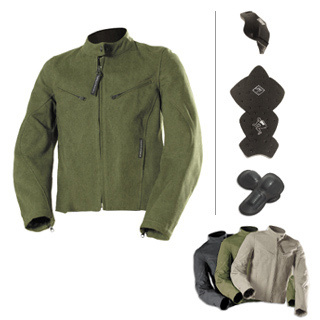 * Removable shoulder & back protective padding.